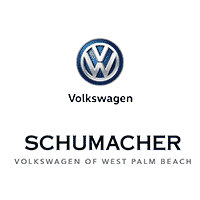 At Schumacher Volkswagen of West Palm Beach, we’re proud to have more than 45 years of experience as a highly respected, family-owned business. Our mission is to “Serve Customers for Life,” which is evident by our state-of-the-art facility, an impressive selection of vehicles, and our commitment to you. When you’re in the market for new VW cars for sale, we’re here for you. We carry the fuel-efficient Volkswagen Jetta, the spacious Volkswagen Atlas, the iconic Volkswagen Beetle, and more We offer a vast inventory of new, used, and certified pre-owned (CPO) vehicles to fit your needs. You can also visit our finance center to speak with our dedicated staff. They’ll work with your needs to customize a loan or lease plan that fits your budget. Purchasing or leasing a car is a big commitment, and we understand what it takes to keep your car running in top shape. That’s why our Volkswagen Service Center has highly trained technicians who have the experience to perform everything from routine maintenance to more advanced repairs. 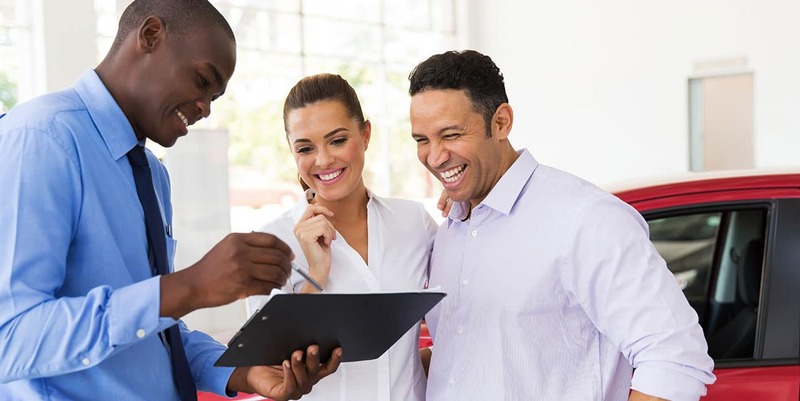 Visit our VW dealership in West Palm Beach, Florida, to experience our dedication to customer service, or contact us to schedule a test drive today.